I recently decided it was time to try some Inka Gold pastes and so here are a few cards made by using them combined with Distress Inks. The challenge at "Less is More" this week is to use Jewel colours and as one colour is called Amethyst and another Aquamarine I thought it a good idea to use these for the challenge! Here I used the Aquamarine and a little Old Silver Inka Gold pastes, simply used from a craft mat after being spritzed with water and a print taken. This one uses the Amethyst and Old Silver; they have a lovely sheen if buffed with a paper towel when dry. For this I added some Festive Berries Distress Ink mixed with the Old Silver on a craft mat and after spritzing with water, took a print. When dry, I stamped the Penny Black poppy image with dye ink and then paper pieced the flower onto the stem. The octagon die cut was chopped up to give a patchwork effect and the pieces mounted onto dimensional pads. The LOTV sentiment was attached with twine and an eyelet. Love the use of Inka Gold, had not thought of using it like that and mixing with DI too. Brilliant and gorgeous cards as always. Spectacular and at the same time so elegant!! Beautifully inspiring! I've never heard of inka gold pastes but now I think I need them! Gorgeous cards. all three of these cards are class acts! Beautifully done and award winners for sure. My favorite, I guess the one with the butterfly. Very pretty cards this week. I love how you cut the poppy - I too was hankering after that die but thought it would not get used enough, so I will try and have a go with DIY too - thanks for the inspiration. Also, love the little eyelet you put through the corner. THUDUNK!! 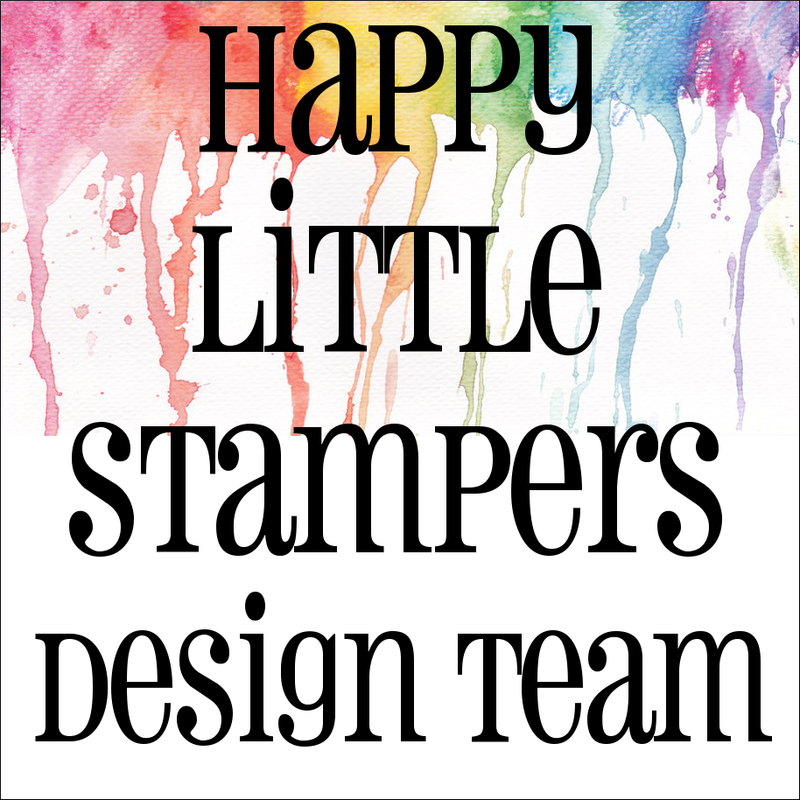 I love these cards Chrissie! the shimmer on them is fabulous! I especially like your chopped hexagon, very clever design. 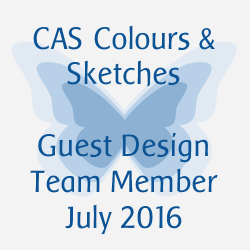 The colours and whole design of them all is brilliant! Wow, what a beautiful shine on the first two cards! 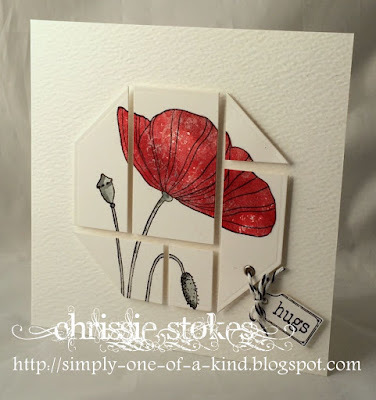 The patchwork effect on the poppy card looks fabulous too! Thank you for your nice comments Chrissie! These are gorgeous and I can only second those comments on the octagon poppies - very eye-catching in every way and the addition of the eyelet/tag is unexpected and wonderful. Yep, I've got to get some of that Inka gold! Three lovely examples! 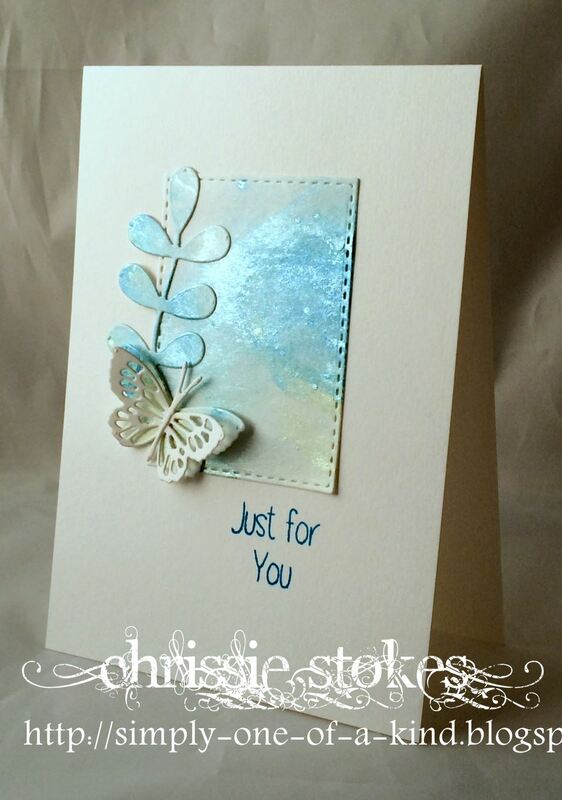 Beautiful Beautiful cards Chrissie, your talent knows no bounds. So elegant and beautifully done Chrissie. Love your jewels - not heard of the inka gold medium but will have to keep a look out! All three cards are simply amazing. I'm admiring your elegant style each time. Wow and WOW!!! All three are just gorgeous! I really need to order me some of that inka-gold!! The shine it gives is just gorgeous! I love the poppy, but that first card really catches my eye!